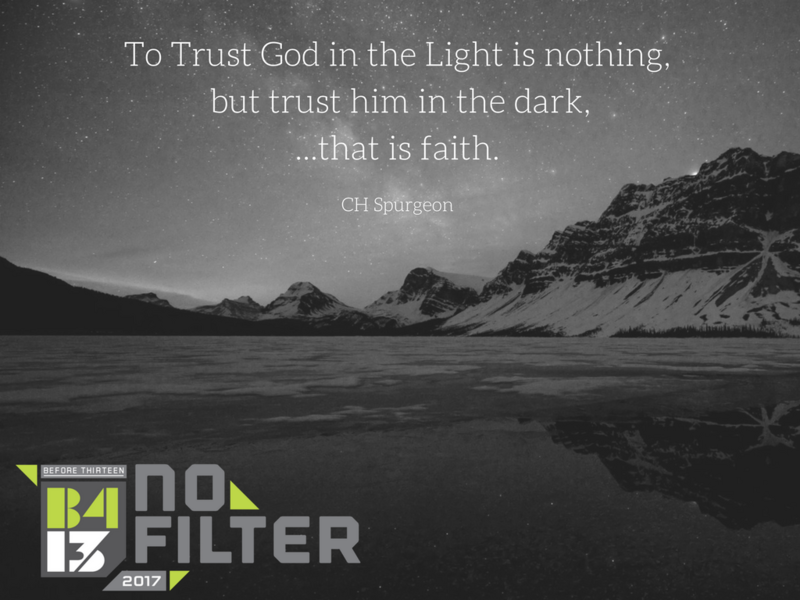 "To Trust God in the Light is nothing but trust him in the dark... That is faith." -- B413 Tween Inspiration. Check out b413.org for more info! 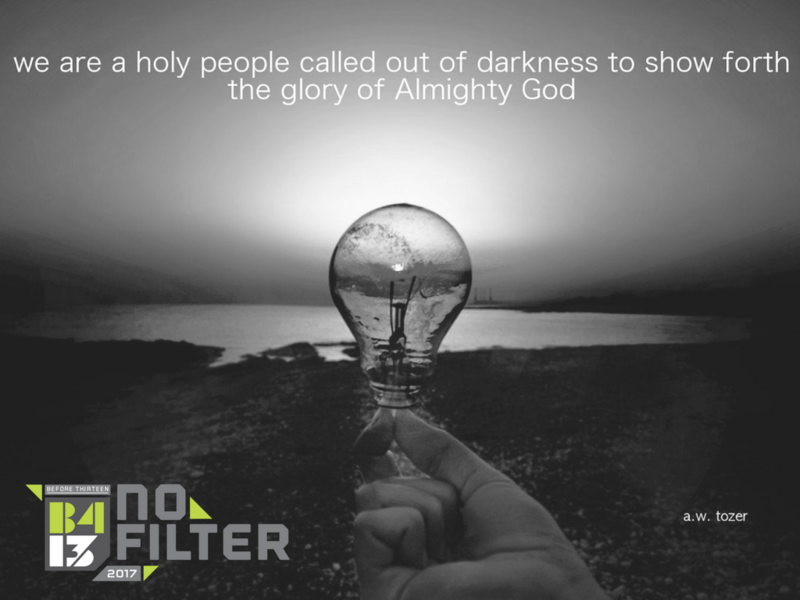 "We are a holy people called out of darkness to show forth the glory of Almighty God" -- B413 Tween Inspiration. Check out b413.org for more info! 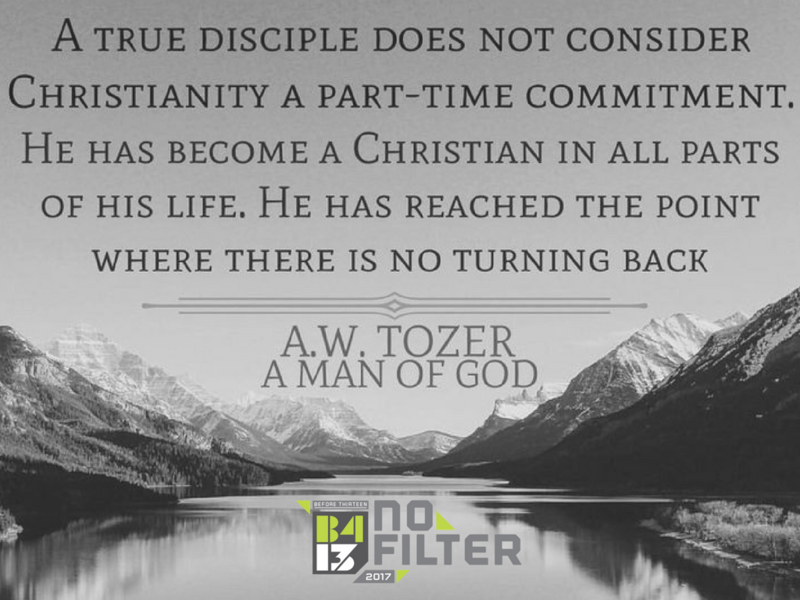 "A true disciple does not consider Christianity a part time commitment..." -- A.W. Tozer -- B413 Tween Inspiration. Check out b413.org for more info! 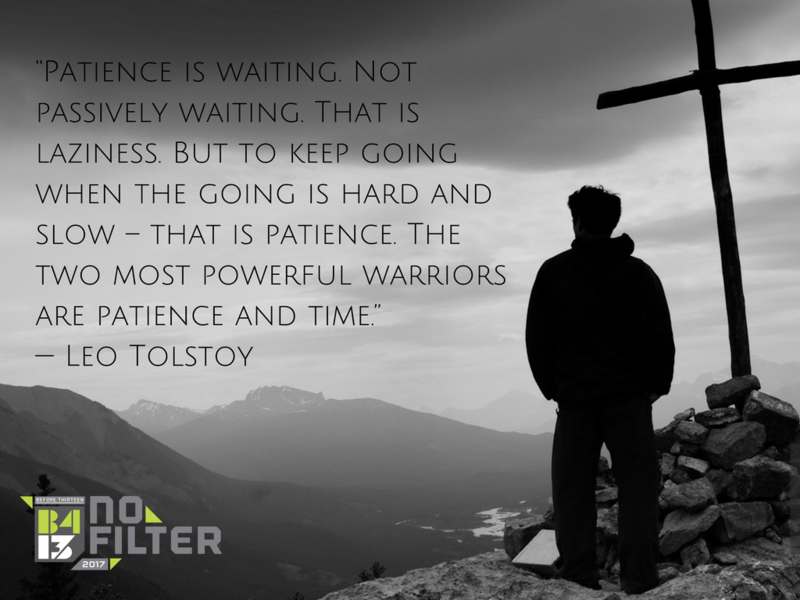 "Patience is waiting, not passively wanting..." -- B413 Tween Inspiration. Check out b413.org for more info!